Jane is responsible for Arts Connect’s Finance and operations, including contracts, governance, reporting and administration. 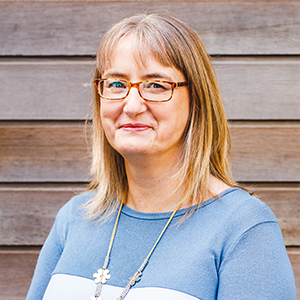 Jane has many years of experience working with a variety of organisations which seek to improve the life chances of children and young people. This includes charities and a local authority. When she is not at work Jane enjoys camping in her 1973 VW bay window Camper van. Contact Jane if you have any queries about finance.